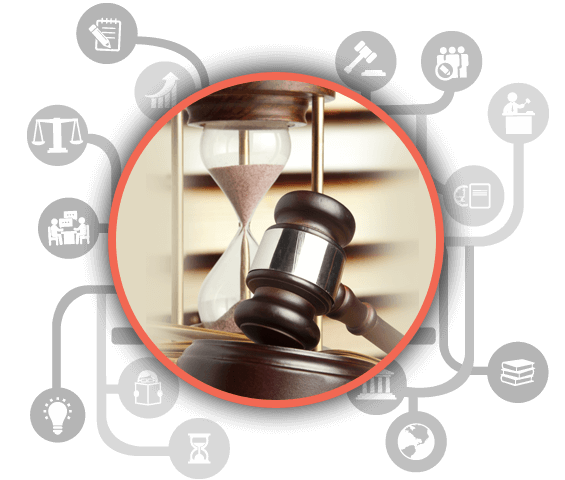 Patent drafting, besides being the most important document in the entire patent registration process, is also considered to be one of the most complex techno-legal documents. Claims are the heart of a patent; therefore, constructing claims is an art and requires a fine balance between the legal and the technical. I was very pleased with the work, I have referred you to several patent attorneys at my firm.